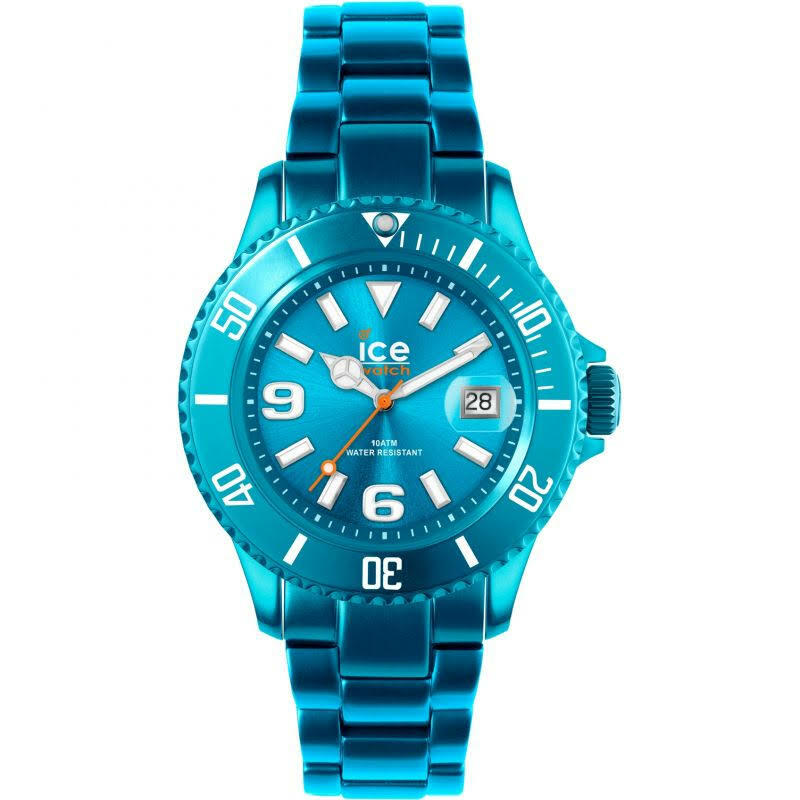 10 best Ice watches, get ready for summer in style. 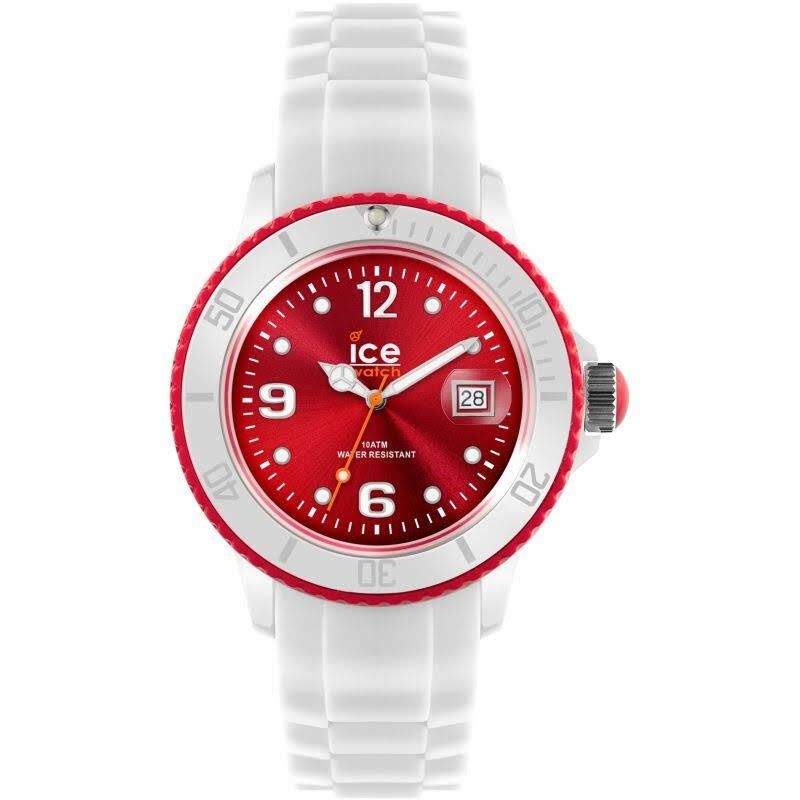 Hello, today I’m showcasing some of the most colourful vivid watches you can come across, the Ice-Watch brand. 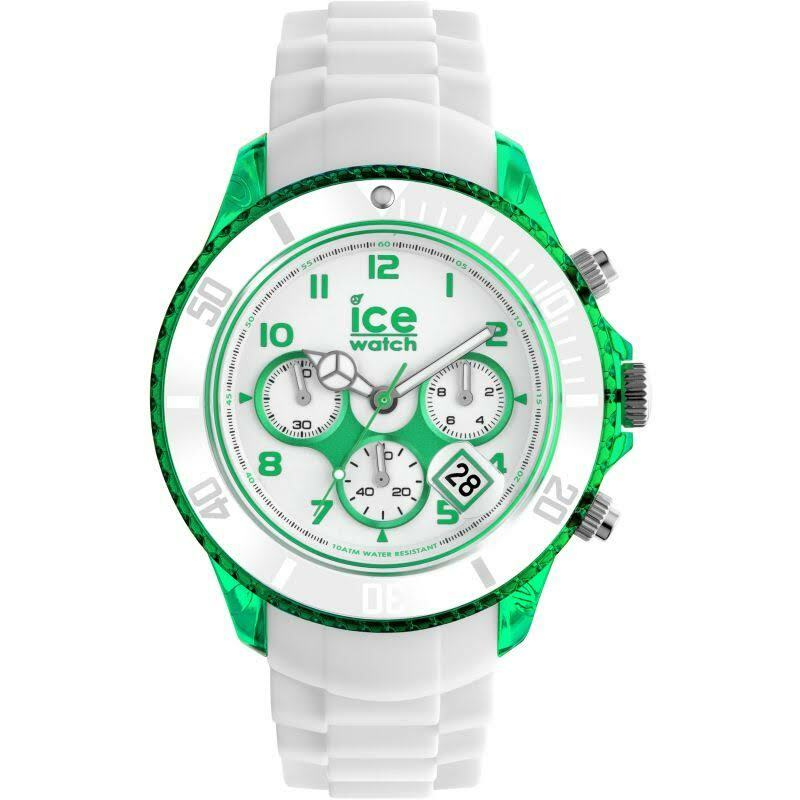 Ice watches have been around since 2007 having burst on to the scene and are now sold in 55 countries and over 1000 outlets across the world. The Belgian brand bought together affordable prices, bold exciting colours and stylish designs. 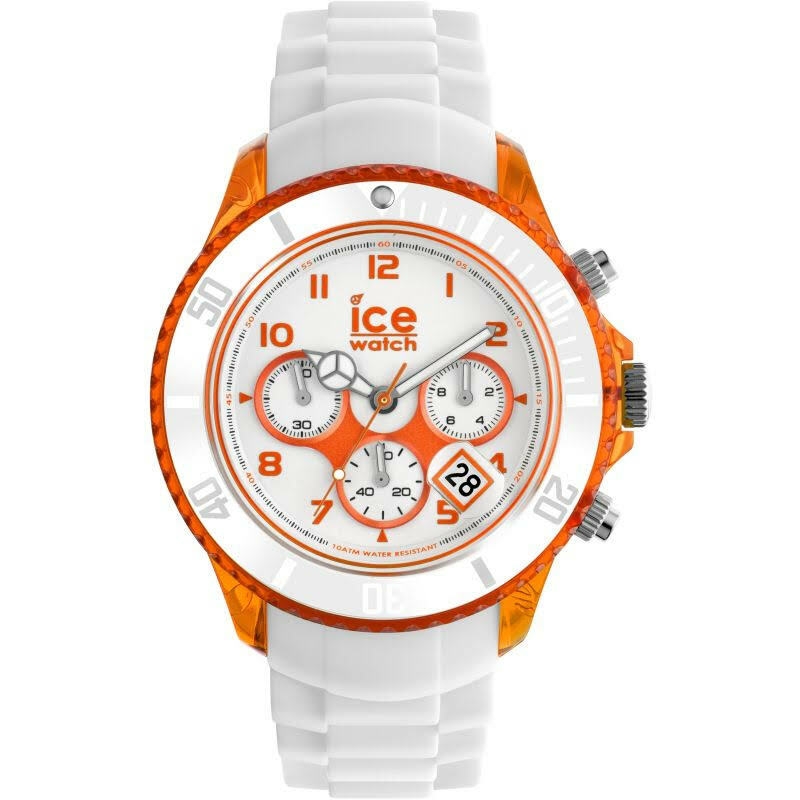 You can see why they’ve been so popular bringing something different to the watch industry. 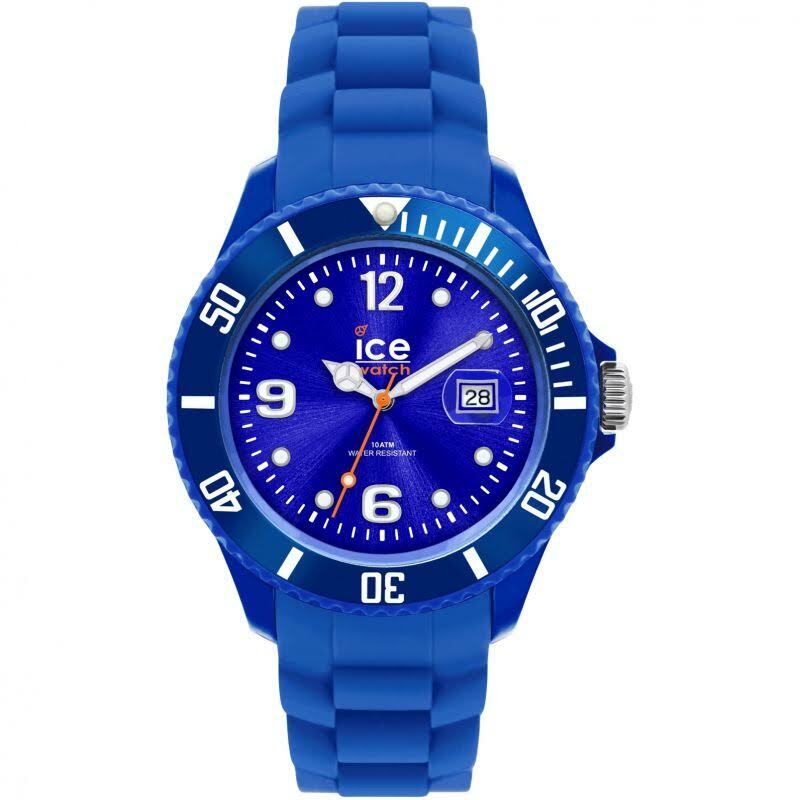 It’s such a fresh blast of colour with watches moving away from your standard black and brown watches and bringing in blue, red, purple, green and more. 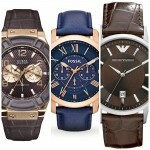 I’ve showcased 10 of my favourite below and possibly some of their most popular watches to date. Hope you enjoyed having a little skim through, I normally include some details about each watch but a lot of the Ice watch brand offer similar quality so there’s not much point repeating myself over and over again with each watch. 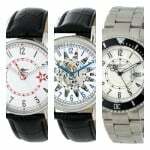 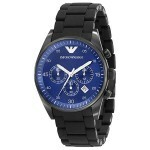 If you want to see the price and specifications for a watch just click on the image or the link provided. 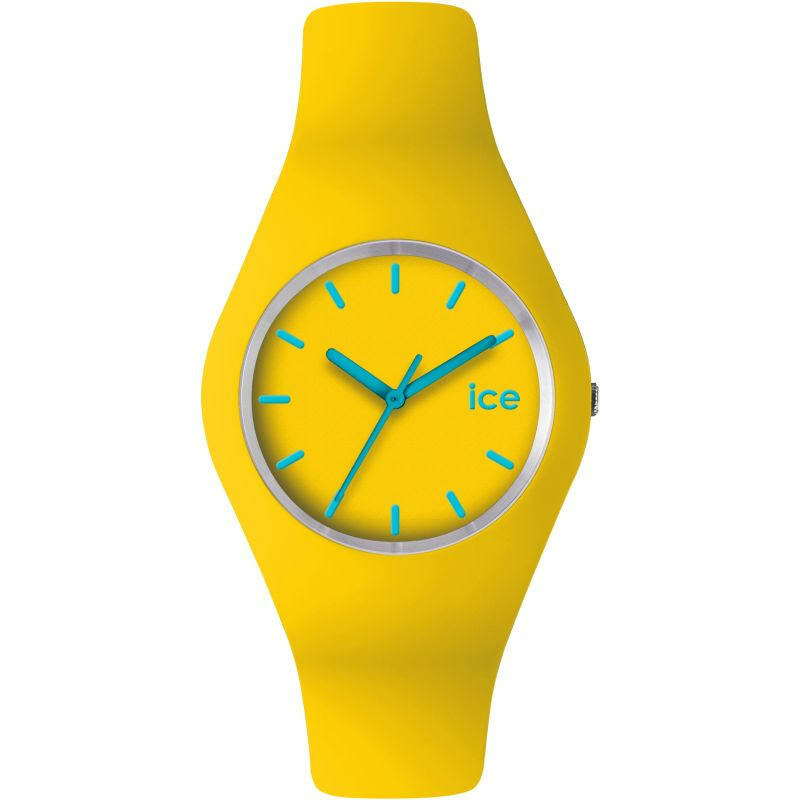 So what do you think of the Ice Watch brand? 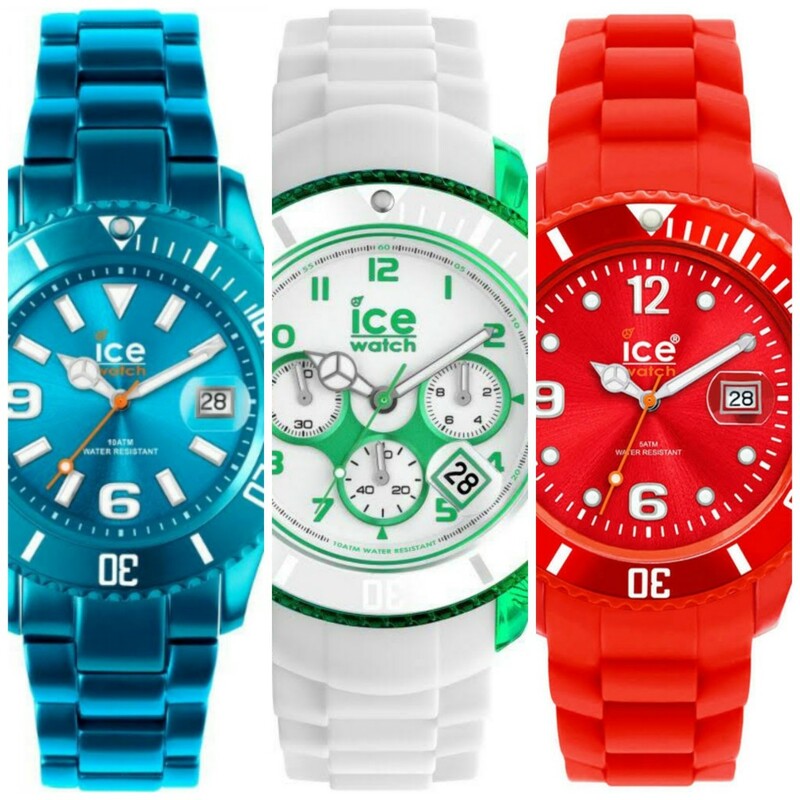 What’s your favourite, let me know in the comments below.